TRENTON – Acting Attorney General John J. Hoffman announced that an Atlantic County woman was sentenced to state prison today on charges stemming from an investigation by the Atlantic City Violent Crime Task Force. The task force arrested the defendant and her husband in January 2013 upon executing a search warrant at their home and finding a large quantity of cocaine and an assault weapon. 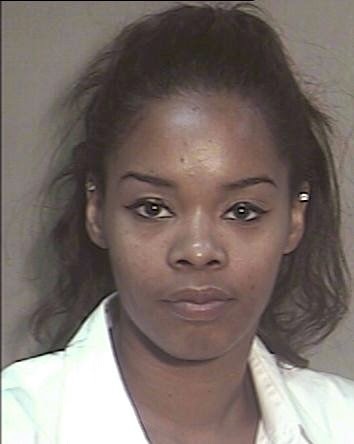 Chinyere Gardner, 34, of Egg Harbor Township, was sentenced to seven years in state prison, including five years of parole ineligibility, by Superior Court Judge Michael A. Donio in Atlantic County. She pleaded guilty on March 5 to first-degree possession of cocaine with intent to distribute. She subsequently pleaded guilty to a charge of second-degree possession of a revolver as a convicted felon. She was sentenced to seven years in state prison on the drug charge, and a concurrent sentence of five years without possibility of parole on the gun charge. 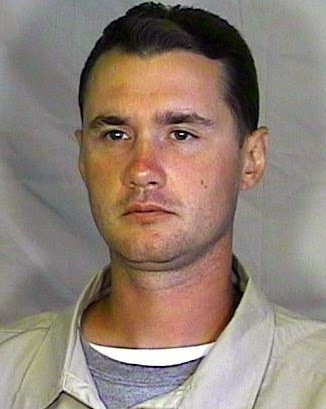 On May 2, Judge Donio sentenced Gardner’s husband, Donald Capriotti, aka Donald Gardner, 40, of Egg Harbor Township, to 18 years in state prison, including 10 years of parole ineligibility. He pleaded guilty on March 5 to a charge of first-degree possession of cocaine with intent to distribute. He also pleaded guilty to a charge of second-degree possession of a firearm as a convicted felon, based on a prior conviction for aggravated manslaughter. Those charges were contained in a June 12, 2013 Atlantic County grand jury indictment. In addition, he pleaded guilty to third-degree charges of eluding police and drug possession contained in a separate indictment. Deputy Attorney General James Ruberton of the Division of Criminal Justice and Assistant Prosecutor Erik Bergman of the Atlantic County Prosecutor’s Office prosecuted Gardner and Capriotti. Detective Jason Dorn of the Atlantic County Prosecutor’s Office was the lead detective. Members of the Atlantic City Violent Crime Task Force executed a search warrant on Jan. 25, 2013, at the couple’s residence on Robin Road in Egg Harbor Township as a result of a drug investigation. Inside the home, officers found an Intratec TEC 9 assault firearm, loaded with a large-capacity magazine housing 13 rounds of ammunition, and a loaded sawed-off shotgun with the serial number defaced. Investigators found more than six ounces of cocaine, 2.6 ounces of marijuana, and just under one-half ounce of heroin. The cocaine and heroin were packaged in small bags for individual sale. Digital scales and additional packaging materials also were seized. Because Capriotti has a prior aggravated manslaughter conviction, investigators obtained a “no knock” search warrant and forced entry into the residence. Both defendants were home, and Capriotti resisted arrest, running toward an area of the house where the shotgun was found. The shotgun had both the barrel and the wood stock shortened so it could fit in the sleeve of a sweatshirt or jacket.